how to share wifi from laptop how to share internet from laptop through wifi in windows 8 windows 7 xp also this method works on all windows os versions like xp 7 8. 3rd command not necessary, Now it works on my mobile. now working.mostly connection ethernet you same process apply on that. Watch this two videos as part 1part 2. Step 1 how to create wifi hotspot? Windows hotspot pro app is just a set of instructions. Go to ms command and paste this command press start+R and type cmd.exe and copy the code below. paste in ms command by right click on the windows status bar above. CMD must be run as administrator. Step 2 How to start wifi hotspot? 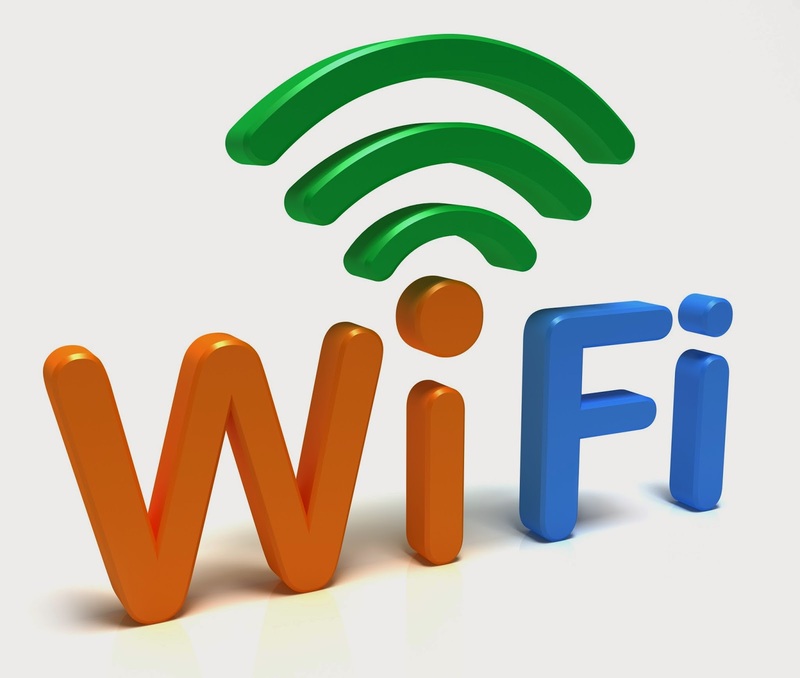 if not started you may check out problems facing while sharing wifi hotspot. If created and Started but No Internet access. Then you have share internet from LAN Adapter to Microsoft Virtual Adapter. how to create wifi hotspot using cmd? ok check devices use this command "netsh wlan show drivers" in command prompt and press enter. Hosted network supported :Yes means that your computer supports hosted networks. Verify this. if it set to no you do not need to go the further step. Stop. Type netsh wlan stop hostednetwork in command prompt to stop the hotspot. How to manually create the hotspot? enter hotspot name as raazkumar.com Network security choose WEP and password Abcd1. click next it will found on right side of available networks. to share internet to this hotspot check below the line. How share the internet to hotspot from Local Area connection or wireless connection? After creating hotspot you need to share the internet from above one of the source to hotspot for this you need to Go control panel Network and sharing center also you can do this by right clicking on the LAN indicator which right side of the Task Bar. After you open the network sharing settings click on the Adapter settings. choose which adapter you are getting the internet to the laptop and then right click on it Go to sharing tab in opened windows enable sharing and choose newly created hotspot to share. This is the process works perfectly. if you unable to do this there is third party software do this simple just download and install it free. connectifymevirtual wifi hotspot just search on Google. virtual wifi router from Microsoft. how to share the internet from the laptop through wifi in windows 8 on Lenovo g570 Notebook? In Lenovo G570 when using window 7 working above method but when I installed windows 8 it’s not working also I posted a thread on Lenovo supports forum. also, my laptop wifi not working when serviced Lenovo g570 it’s wifi broken also I doesn’t now how to start wifi in Lenovo g570 Notebook until 2 years passed tried failed searched whole the internet unable find the simple thing. finally, it found Lenovo forum by asking them. how to start wifi in Lenovo g570 Notebook? it is quite simple you may need to find below the touchpad left side located it you need to move it to right or left lights indicates below the touchpad. left side below the touchpad. How to enable disable WiFi? Go to device manager for this you need right click on computer icon check properties right side menu the second line will be the option device manager also in windows 8 you need right click on start area you find device manager. Find the Network Adapters you may found two one is ethernet and 2nd one is wireless adapter right click on it check Disable or Enable. Requested resource could not be started. How to fix this issue wifi being connecting from iPhone and Android and virtual Microsoft router displaying below message. Connectifyme8.0 version sharing internet first time but not regular. WiFi access only 30minutes after that we need to reconnect it. First, you have to create a Network and pair devices. then you have to share the internet through the network. Sharing the Internet through USB reverse tether. Personal hotspot in android we know already,sharing through cable available in android like the iPhone. in iPhone this option configured by default in IOS . "The hosted network couldn’t be started" after "netsh wlan start hostednetwork"